However, another term, “sumeru harasumento,” means “smell harassment,” alluding to the possibility that some work colleagues in your office may not share the same level of acceptable body odor as others. As a result of this, Tanita has a created a gadget that can tell you how much you stink, in order to avoid this problem. The way that the Tanita ES-100 works is pretty simple. Just turn the sensor on by flipping it open and place it on whatever part of your body that you want to examine for body odor. 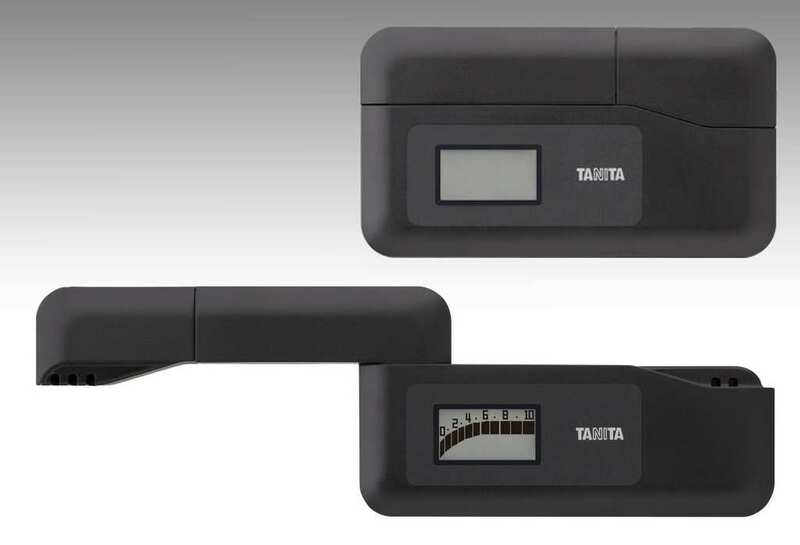 The Tanita ES-100 specifically measures your “stink” on a scale that measures from 0-10. For example, if you get a “1,” this means that you smell fine. If you get an “8,” then you might want to invest in some deodorant as soon as possible. To be honest, anything from 5 or above is a red flag. That’s not all though. 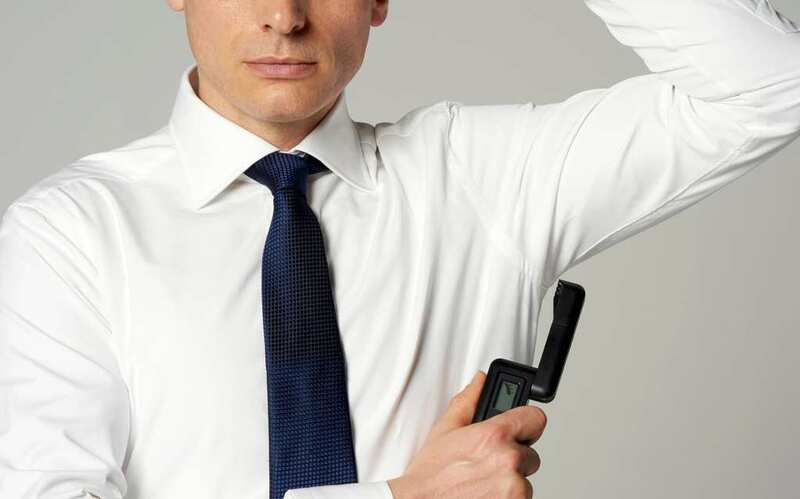 The ES-100 can also inform you whether you are using too much deodorant or not. 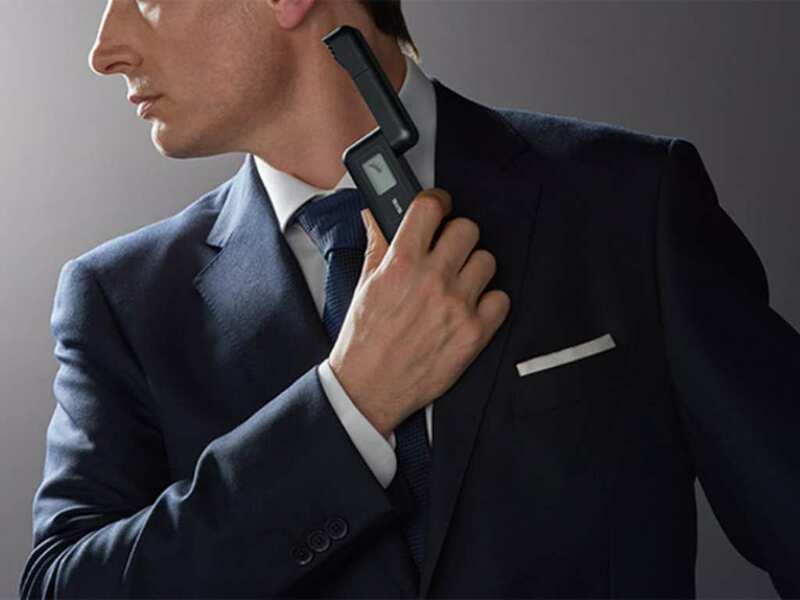 It will also tell you if you are going a little overboard on the aftershave. If you are worried about not having a battery replacement, have no fear. The sensor can easily be used more than 2,000 times. This is the equivalent of about a year’s worth of usage. According to Tanita, the most popular audience for the ES-100 is going to be men in their 40s and 50s. In fact, the company believes that this is the age range that men worry the most about their level of “stink.” This will certainly be a useful device for many people in an office environment.